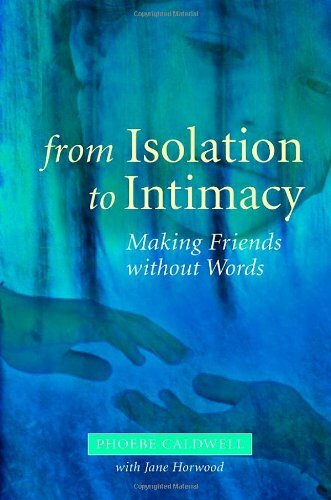 The author explores the nature of close relationships, and shows how these are based not so much on words as on the ability to listen, pay attention, and respond in terms that are familiar to the other person. Presents Intensive Interaction, which is a straightforward and uncomplicated way, through attending to body language and other non-verbal means of communication, of establishing contact and building a relationship with people who are non-verbal, even those in a state of considerable distress. This method is accessible to anyone who lives or works with such people, and is shown to transform lives and to introduce a sense of fun, of participation and of intimacy, as trust and familiarity are established.